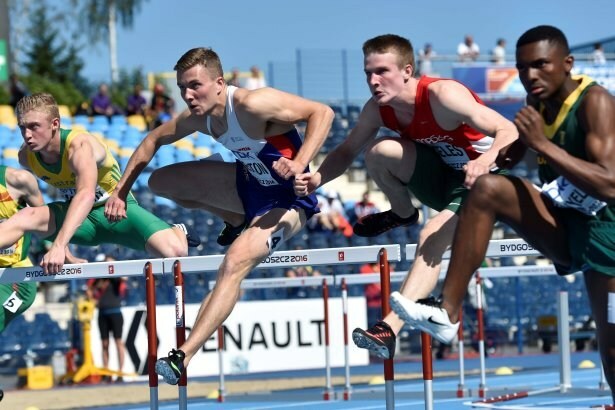 In this evening’s session at the IAAF World Junior Championships in Bydgoszcz, Matthew Treston (coach: Adrian Brown) and James Weaver (Laura Turner-Alleyne) finished second in their respective 110m Hurdles semi-finals taking them through to Thursday’s final. In the first heat, Treston celebrated his 18th birthday in style, dipping low in a very close finish to secure that automatic qualification in 13.70 (+0.1m/s). 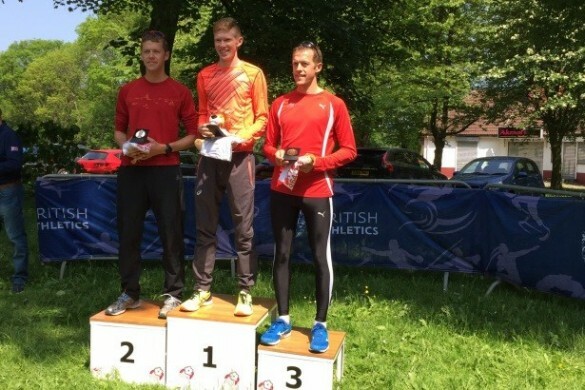 Weaver, currently third in the world this year following his 13.33 in Mannheim, ran an excellent race finishing in 13.40 (-0.1) in a fast second heat. 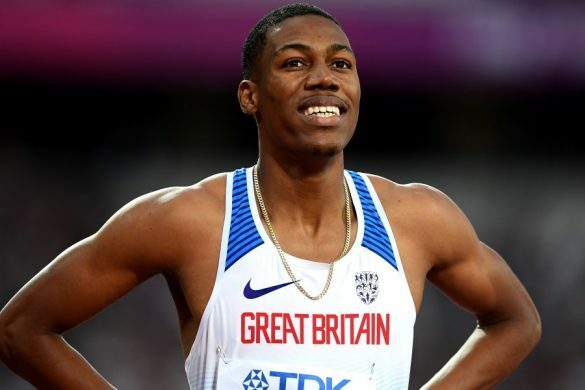 Rechmial Miller (Ryan Freckleton) was looking to build on his bronze medal at last year’s IAAF World Youth Championships in the final of the 100m final after qualifying earlier in the evening. Sadly he suffered from cramp after making an excellent start and finished in eighth place. Earlier in the semi-finals there was heartbreak for Oliver Bromby (Sara MacDonald-Gray) who despite running a new personal best of 10.37 (+0.2) did not progress to the final, missing out by just one-hundredth of a second from Miller who secured the last qualifying place. In the high jump, Team Bath athlete, Tom Gale (Denis Doyle) cleared 2.16m to progress to Friday’s final. 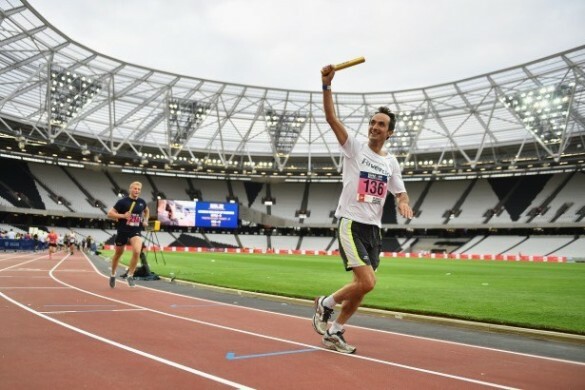 Unfortunately Rory Dwyer (Fuzz Caan) had three failures at 2.13m and did not progress. In the 400m semi-finals Hannah Williams (Colin Gaynor) finished agonisingly close to qualifying for the final but just missed out despite running a new personal best of 52.80. Also in the 400m, Lily Beckford (Linford Christie) finished seventh in her semi-final in 54.88, tiring over the final hundred metres. Follow the IAAF World Junior Championships via http://www.iaaf.org/competitions/iaaf-world-u20-championships/iaaf-world-u20-championships-bydgoszcz-2016-5680/live and on Eurosport 2.